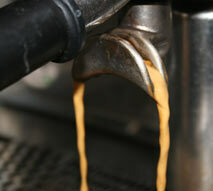 Culley’s take great pride in their coffee so Culley’s use only the best, Caffe Landucci Coffee. These gourmet 100% arabica coffee beans are freshly roasted and grounded every day to ensure you have the perfect cup every time. In a hurry? Ask for a coffee to go! 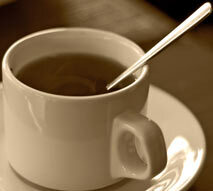 As the name “Culley’s Tearooms” suggests, we serve a great range of tea. 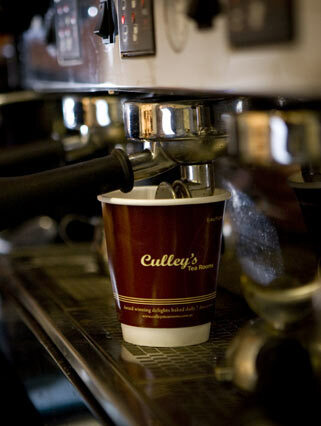 From English Breakfast and Earl Grey to a range of Herbal Teas, Culley’s have it. Ask for either a cup or a pot to share.